Grandiosity and exaggerated self-worth. Pathological lying. Manipulation. Lack of remorse. Shallowness. Exploitation for financial gain. These are the qualities of Almost Psychopaths. They are not the deranged criminals or serial killers who might be coined "psychopaths" in the movies or on TV. 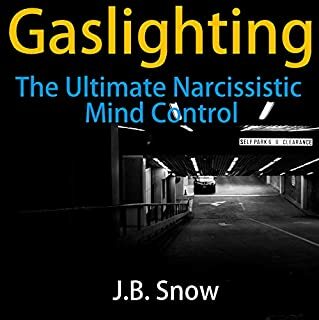 They are spouses, coworkers, bosses, neighbors, and people in the news who exhibit many of the same behaviors as a full-blown psychopath, but with less intensity and consistency. 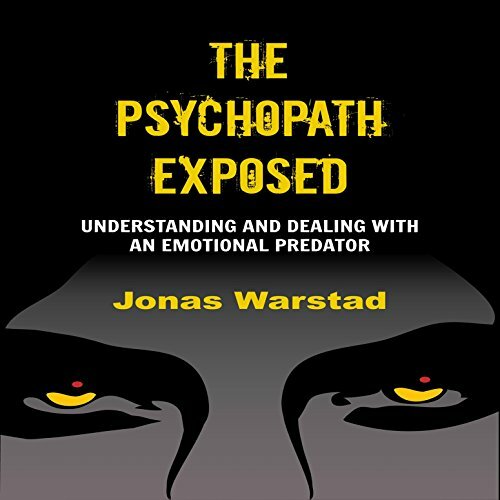 The Psychopath Exposed: Understanding and Dealing with an Emotional Predator is not just another book about psychopaths/sociopaths; it saves you time! 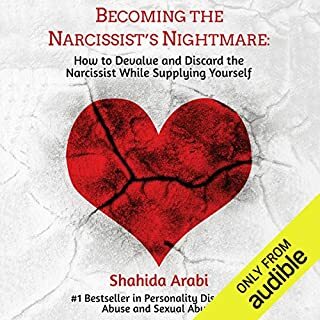 You can listen to it in about one hour and get all the information you need to understand and deal with a psychopath or sociopath. Yes it also teaches you how to deal with a psychopath/sociopath! Dealing with psychopaths will naturally cause controversy, with some claiming that it's dangerous, or impossible. I never liked the word "impossible". 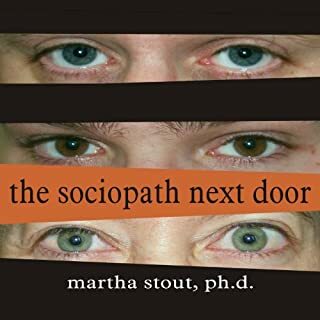 While I designed the methods in my book to be as safe as possible, dealing with a psychopath/sociopath is always potentially risky, regardless of whether you do nothing or something. But I don't underestimate the intelligence of you, the listener, so I list all my methods, whether some consider them "dangerous" or not. Naturally it is up to you to decide which method you should use. What is the typical psychopath behavior? Are all psychopaths the same? Do psychopaths have any "normal" feelings and needs? Do psychopaths have any "normal" relations with other people? Why does a psychopath care so little about other people and their feelings? Why and how does a psychopath manipulate you? Why and how does a psychopath enter a "romantic relationship"? How do you discontinue a relationship with a psychopath? Who is this book for? 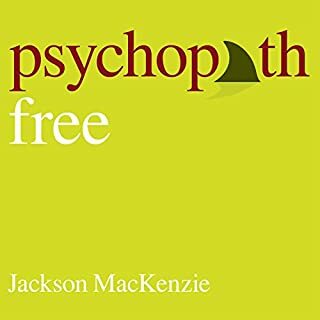 This book was created first and foremost for regular people and will, in a quick and easy way, explain all you need to know about psychopaths for practical purposes. It will teach you what a psychopath is and how they "think", with practical tips on what you can do to prevent being emotionally and psychologically compromised. Brochure or book? Hard to tell. I love the subject of Psychopaths. This book didn't do it for it for me. Here is why:1. The author did not seem knowledgeable. He sounded "fake" (as though he said, "Hey, I think I'll write a book about Psychopaths" and then took notes from other books and discussed them.2. The reader. Bad pronunciations, bad timing and no sense of "ownership" (It sounded as though he were reading.). 3. I kept waiting for the book to begin. Finally, when the Epilog came along, I thought, "Oh, it's a brochure to make the audience believe the author knows something about psychopathy" He is neither knowledgeable, like Robert Hare, nor entertaining like Jon Ronson. To make it a four or five star? Nope. Not this book. If the reader had been acceptable, it might have gotten 3 stars. What didn’t you like about Greg Zarcone’s performance? Word pronunciation, timing and sense of "ownership" He was reading...really reading. It just sounded strange. What character would you cut from The Psychopath Exposed? 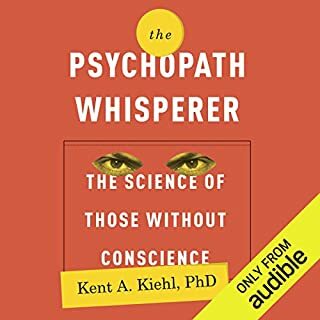 Audible has an tremendous assortment of books on psychopaths. I have enjoyed them all very much (up to this one). Robert Hare is the master of the subject while Jon Ronson is by far the most entertaining. I liked this as an introduction. pretty solid work. good real world examples. Very informative! I find myself somehow tangled up with a psychopath. Validation and a true understanding of my circumstance seems unattainable from most sources. Via family, friend, police ect.. Knowledge on the subject has been my saving grace! I encourage others that find themselves dealing with these predators to gain real knowledge and understanding of your predator. This book is very easy to follow and supportive! Excellent book Jonas Warstad!! Thank you for your display of knowledge and understanding on the subject! Readers: please learn how to pronounce the words "psychopathy" and "sociopathy"
Right? If you're reading an entire book on the subject? Otherwise, this book is concise and contains a lot of good information. A good primer. Having read the books the author cited, I did not find anything original in it. 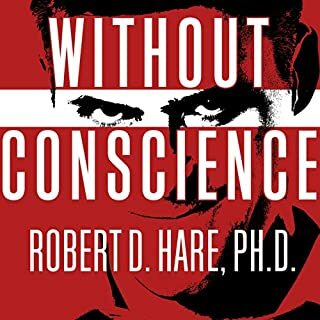 This is an excellent source to quickly identify, understand, and learn how to deal & defend yourself from sociopaths / psychopaths. The author present many useful information and references to well recognized books of other experts in the field to sustains his explanations. As the title said, you'll learn what a sociopath / psychopath is, tests to identify the levels of the psychopath, what to expect from it, how to deal and defend yourself from a psychopath as well as many other related things. You'll also get references to other sources to get depth knowledge on the subject. The narrator did a good job with this audiobook too. I'm very satisfied with the content of this audiobook. God advice given how to deal with people with this personality disorder. I am very grateful for this book. It has been a great resource so far. I have also applied some techniques from the book which have worked very well. I will be listening to this book again! This book was ok , nothing interesting learned !! Would you try another book written by Jonas Warstad or narrated by Greg Zarcone? Not sure as I did not find this as good as similar titles. Would you recommend The Psychopath Exposed to your friends? Why or why not? As a beginners book yes, but not for someone that wants to extend their basic knowledge of the topic.